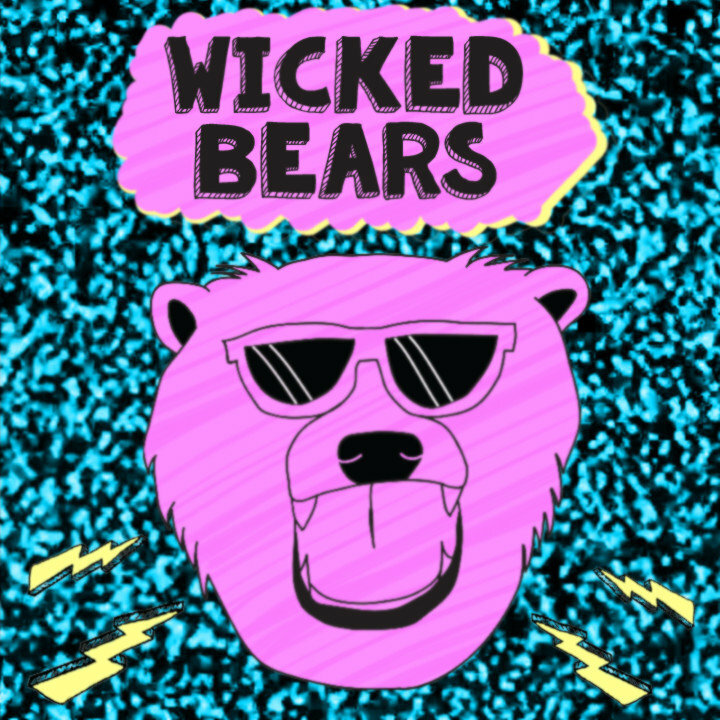 Wicked Bears are a Salt Lake City pop-punk trio. It’s still early days for these guys, but they have a debut EP under their belt and it makes for some solid listening. The remorse fuelled Do You Remember is a punchy melodic track, introducing the band’s fun and fast-paced pop punk ways. It’s energetic and catchy, embracing the mundane and everyday when delving into purpose and conformity in Sometime Tomorrow, aimless wandering in Nothing But Time or the awkwardness of On Second Thought, Let’s Not.